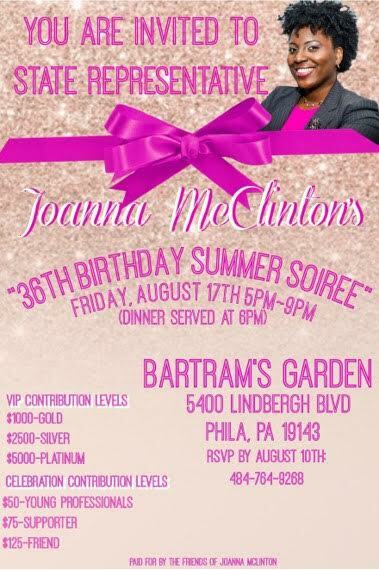 Join me for my summer birthday soirée on Friday, August 17th! To RSVP, please visit this link to purchase your tickets. Looking forward to seeing you on August 17th! WORKING FOR ALL OF US. Joanna wants to help the innocent be fully free. Thousands are found innocent in a court of law, but still struggle to shake the bonds of the criminal justice system. Legal charges remain on their records and show up in background checks long after their innocence has been established. As a public defender, Joanna has worked with individuals in the midst of the worst circumstances of their lives. She has seen people desperate to pursue productive lives not allowed to do so. Joanna will right this wrong by introducing legislation for automatic expungements of the records of those proven not guilty of wrongdoing. Helping those found innocent by the courts contributes to our district’s future, which is in everyone’s best interest. We all succeed when our children thrive. Joanna will work to ensure that children in our community are not in the pipeline to prison. We are best served by having our talented youth succeed in education and finding productive ways to contribute to our community, not heading to jail. Joanna will fight to enhance the educational opportunities of our young people by introducing legislation for universal pre-K, to reach children early. She will connect children in the community to mentoring and out-of-school programs to enrich their learning and positively impact their lives. Every child is an investment in our future, and Joanna wants to protect this wealth in our community. Pennsylvania is the only state in the US that does not fund indigent defense. Philadelphia currently spends about $50 million dollars on this issue between court-appointed counsel and the Defender Association. Joanna will pursue making the state pay this expense rather than continuing to burden the city. 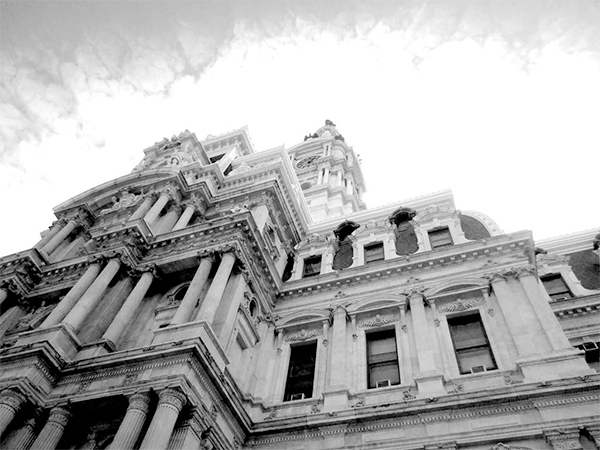 By freeing up this money, Philadelphia will have access to an additional $50 million to allocate towards its schools and other areas of high need. The economic reports show job growth, but that is not the case in many areas of Pennsylvania. 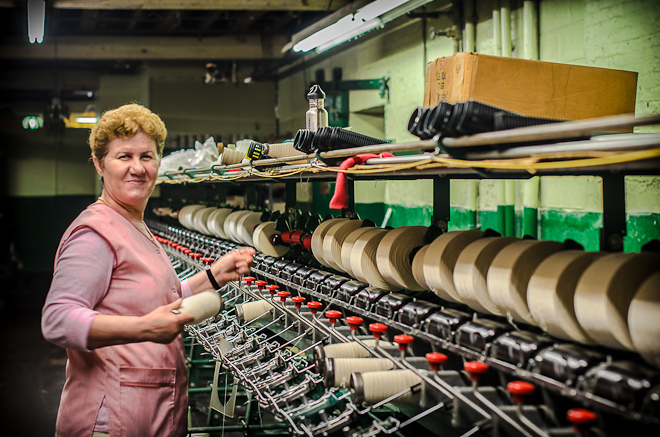 Joanna knows how hard it is for members of our communities to find work. She will actively connect constituents in need of jobs to career resources throughout the city and county by hosting job fairs and workforce development training. Joanna will create incentives for businesses to expand into economically disadvantaged districts like the 191st. It’s time for growth in the American economy to reach the 191st, and Joanna will help get us there.